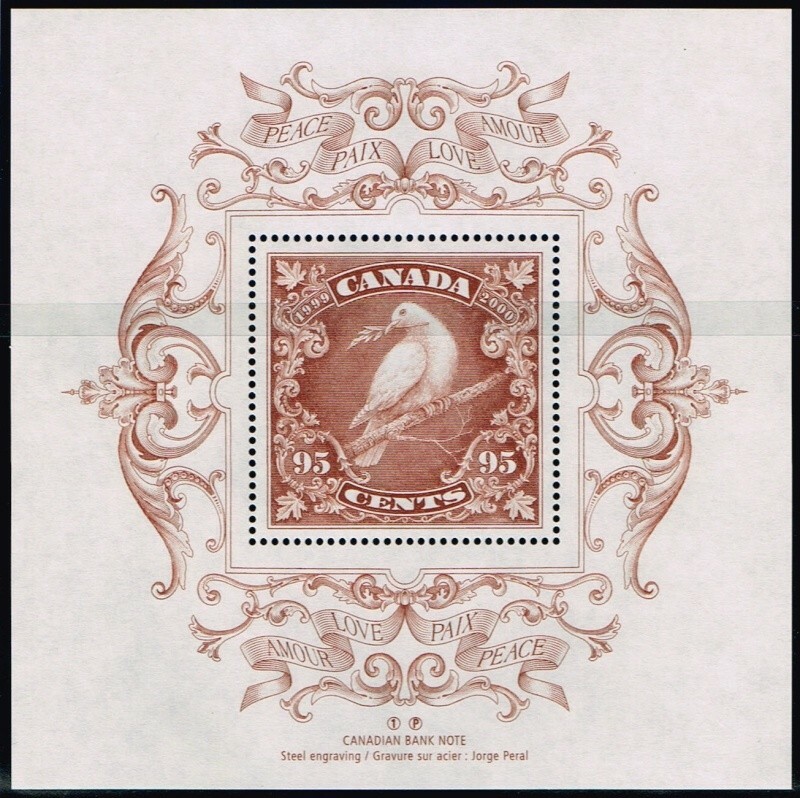 Lets start off with a nice one 1999 Canadian Peace Dove, The series The Official Millennium Keepsake. Designed and engraved by Jorge Peral. 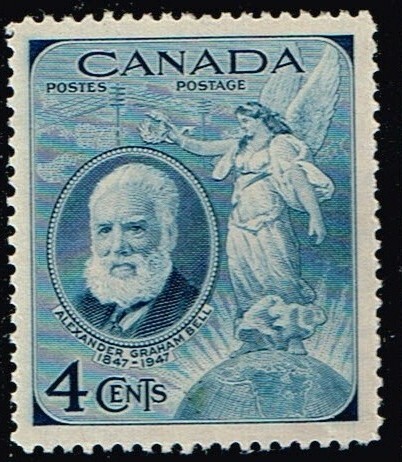 Picture engraved by Edwin H. Gunn. Based on a photograph by Bertram Park. Border engraved by Charles H. Milks. Picture engraved by Bruce Hay. 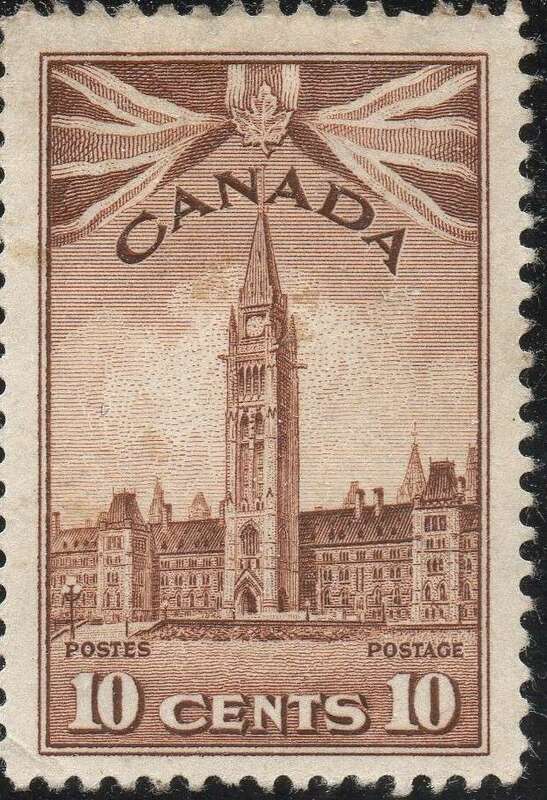 Next is the 1947 Canadian Citizenship stamp, dated July 1st 1947, Titled Citizen. Picture engraved by Silas Robert Allen. Based on a sculpture designed by Vernon March. 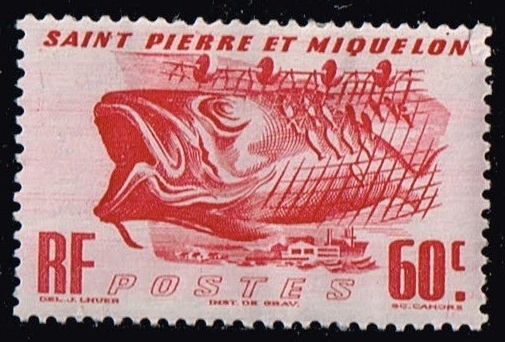 Designed by Herman Herbert Schwartz. Based on a photograph by W.K. Walker. 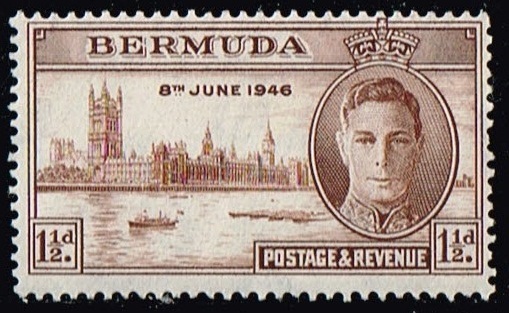 Next is the Peace issue from Bermuda , dated 6th of Nov, 1946. 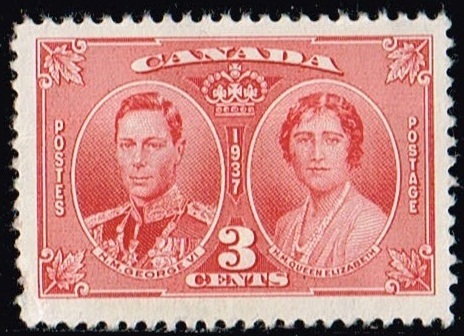 King George VI. 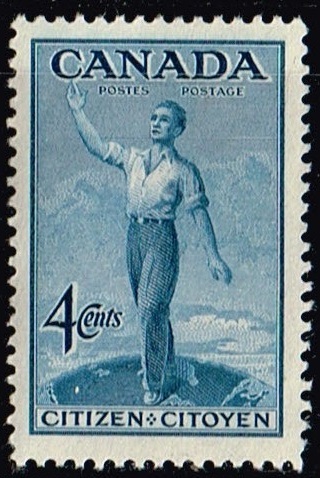 scott number 131. 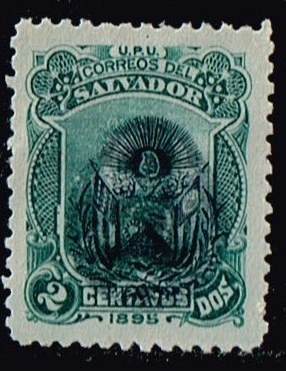 Next is the Coat of Arms of El Salvador ,Arms overprinted in second color various frames. Scott number 106, Green and Black. 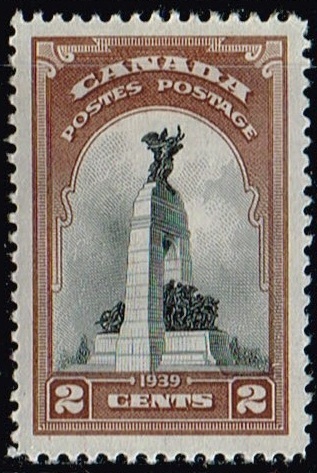 Next is a 1900 Electric Light Effigy ,Electric Lights Inspection stamp from Canada. 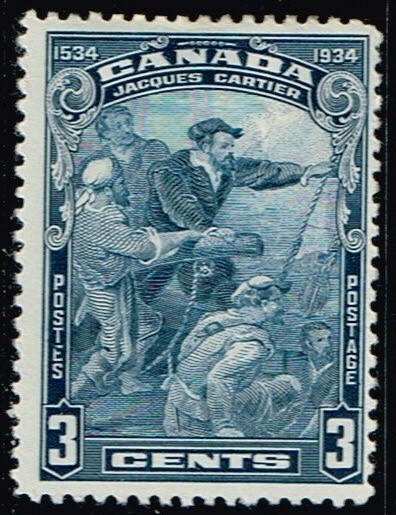 Special Revenue Catalouge number FE16a, 5 Dollars, control number purple. 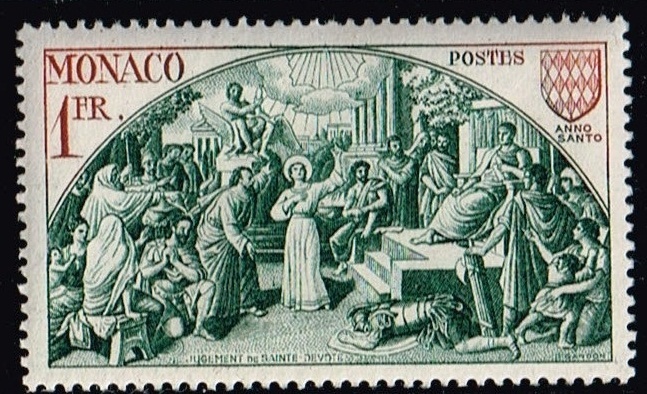 Next is the Monaco stamp from the Holy Years 1951, Judgement of st. Devote. Scott number 264. 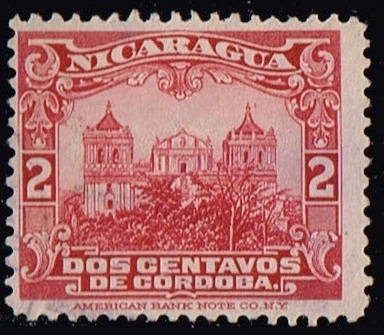 Next is the Nicaragua stamp, Leon Cathedral, 2 cent red-orange, scott number 351. 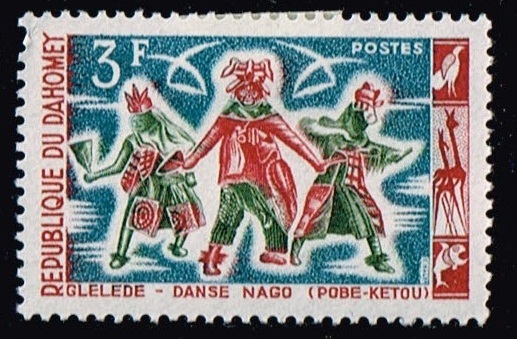 Next is the Dahomey stamp, Regional Dances. 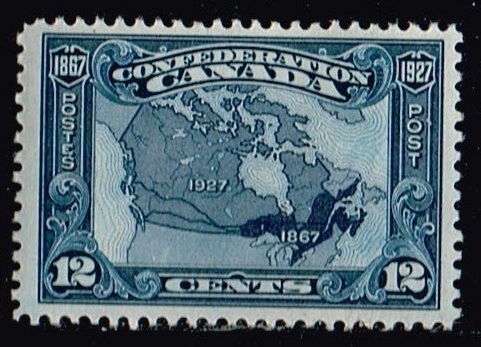 from Aug. 8th 1964 scott number 186. 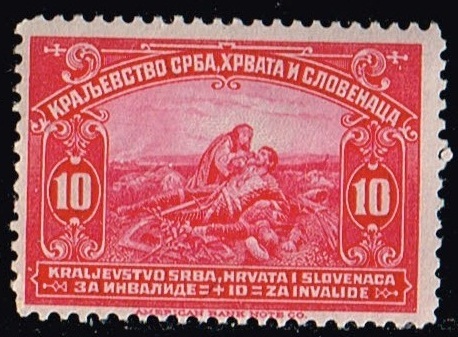 Next is a Yugoslavia stamp , semi postal Giving succor to wounded, dated Jan,30 1921 scott number B1. 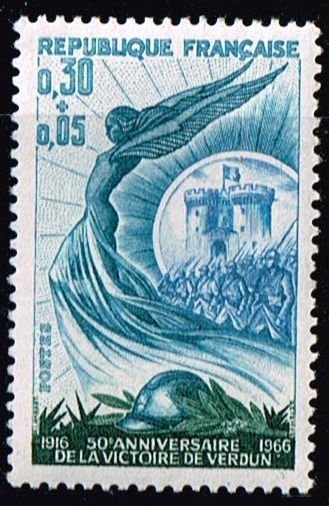 Next is a France semi postal stamp, Angel of Victory ,Verdun Fortress,Marching Troops. 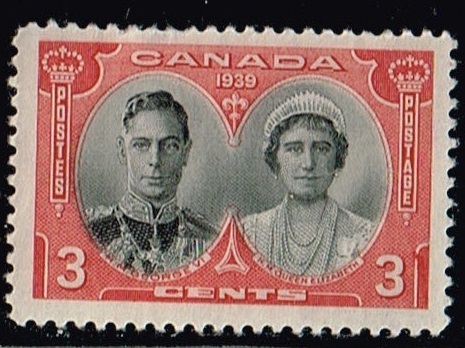 dated May 28th 1966, scott number B401. 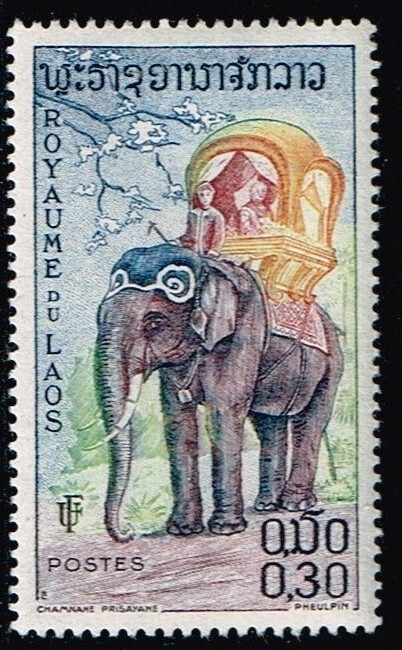 Next is the Laos stamp, Various Elephants, dated march 17 ,1958, scott number 43. 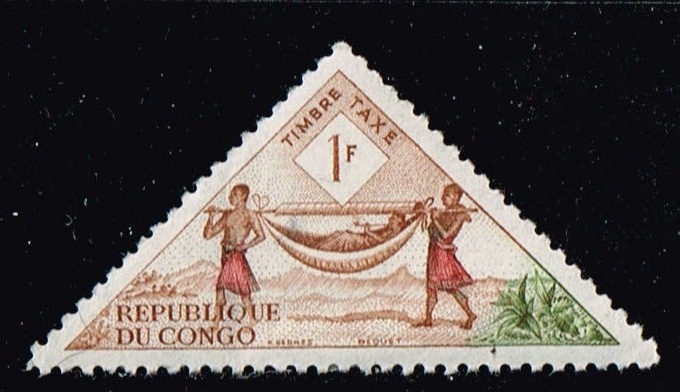 Next is a republic of Congo tax Stamp, dated Dec. 4th 1961, titled Transportation, no scott number .